Today I am joined by my buddy, fellow hunter, ecologist, and storyteller Mr. Charles Post. I was first introduced to Charles through Ben Masters and right from the get-go Charles and I have hit it off. Charles is just one of those people that have such a positivity about him that it radiates through in everything he does. Charles is U.C. 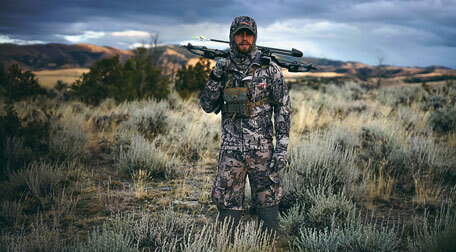 Berkley trained ecologist that is also a hunter and we talk about how he went from being a vegetarian to being an advocate for hunting as a means to conservation. I had a great time chatting with Charles and it’s really fun to see someone becoming so hooked on hunting and especially elk hunting. Charles harvested his first elk with a bow this year and I think it is safe to say he is hooked for life. Hope you guys enjoy this conversation with Mr. Charles Post. This episode is brought to you by On X Hunt. I recently harvested a great bull in Montana and I owe a huge part of that to my OnX. This was an area that I had hunted years ago but because of On X Hunt I was actually able to find a new access point to get into the area from a new way and save myself a lot of miles. For that hunt, I actually spent a ton of time on my laptop scouting areas and marking locations which is super cool because then when I get out in the field all of those points of interest I marked on my computer are now right there on my phone. It all worked out really well and I ended up finding a really cool bull and was lucky enough to harvest him. Another really cool new feature of the OnX hunt app is that after I shot the bull I was able to share that location with my buddy Butch who was coming in to help me pack out. which made it super convenient for him to know exactly where to find me. On X Hunt is hands down my best hunting tool I have for under $100 dollars and highly recommend getting it. 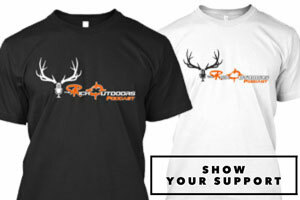 Check it out and use The Rich Outdoors promo codeTROto save %20 off your membership. On X Hunt, know where you stand. This episode is brought to you by GoWild the ultimate app for hunting, fishing and the outdoors. 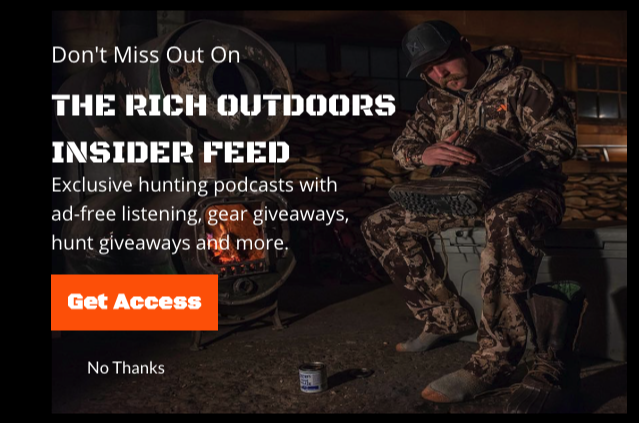 We Actually just had Brad and John from goWild on the show and had a blast getting to know those guys and getting a behind the scenes look at why they built the app and some of the really cool features within the app. The GoWild app has a ton of cool features but one of the coolest features is the proprietary new scoring system that allows you to enter in your trophies and be scored on much more than just the inches of antler. Their scoring algorithm takes into consideration things like the weapon used, distance of the shot, public or private land. This gives you the ability to compete with your buddies even if he shot his buck with a bow and you shot yours with a rifle. 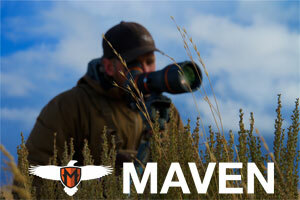 The app also allows you to a long time for things like hours scouted or checking trail cameras. The team over at goWild understands that it’s more than just how many inches of horn a buck has, it’s about the whole experience. Go check out the episode we and then go download the app. Its free and the best part is they do a ton of gear giveaways all the time!